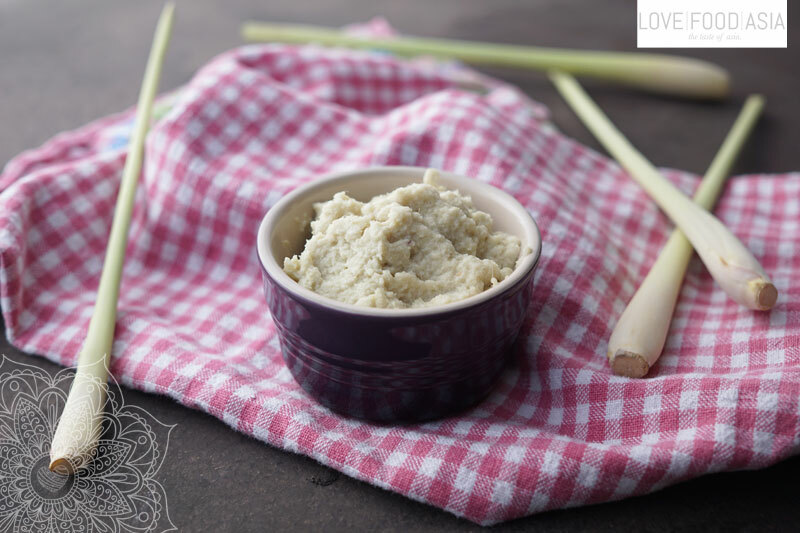 Our homemade garlic-ginger paste is a basic ingredient for many Thai dishes. The paste rounds the flavor of many other Asian dishes as well. A must have when you love Asian food. Chop the first 4 cm of the lemongrass sticks (from the ground) Add all ingredients to a kitchen machine and mix until you have a smooth paste. Transfer garlic-ginger paste to a jar and leave in the fridge. Keeps fresh for at least two weeks.